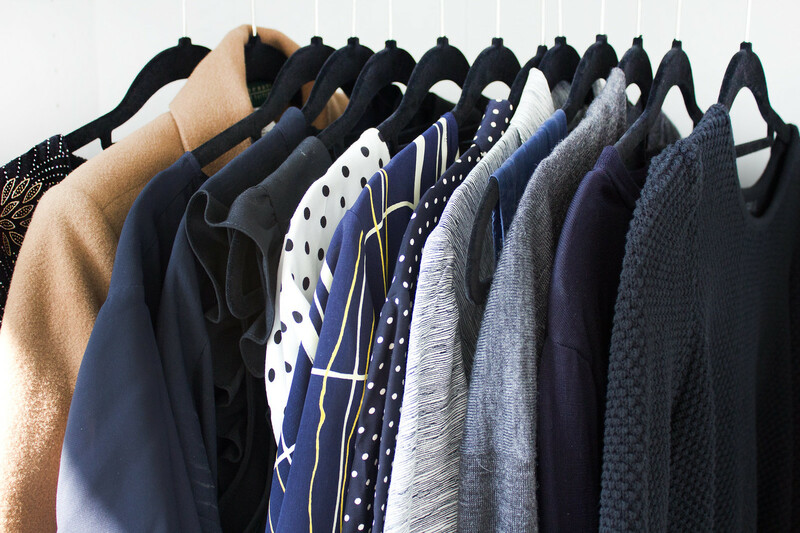 I want to create the perfect capsule wardrobe: a compact collection of high quality, minimal pieces that are versatile and timeless; a wardrobe where every piece is a favourite, where fabric and quality is more important than quantity. To do this, I've decided to introduce the five piece wardrobe technique into my life. There are some guidelines on what constitutes the core basics (such as skinny jeans, smart trousers, trainers, and a leather jacket) most of which I do not wear. I wear only dresses, skirts, and blouses; I'm either in chunky DMs or slipper shoes and occasionally creepers; you won't ever find me in jeans, a pair of trainers, or a leather jacket, so I will be creating my own 'core basics' based around my own clothing preferences.